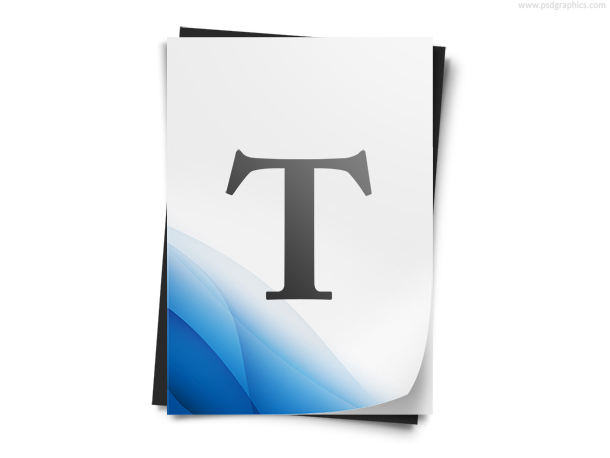 Text document icon, white paper with a blue decoration and a big letter T. A simple icon for web text editors, office tools, typing text etc. 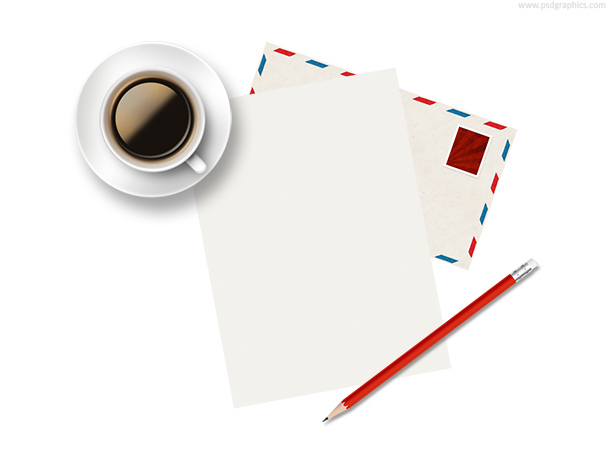 Cup of coffee, paper, pencil and envelope, download PSD template and add your text. 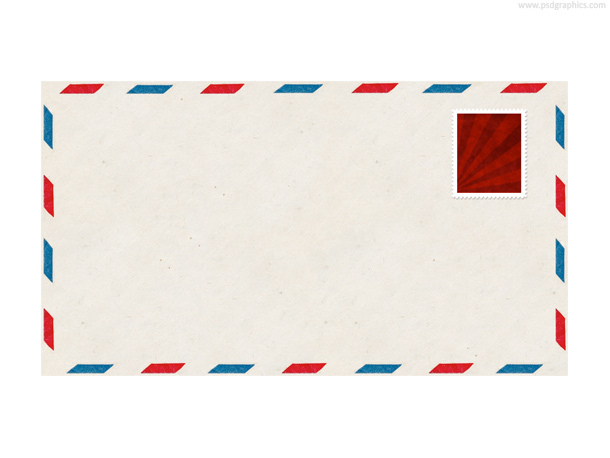 Blank letter template, yellow textured paper with a blue-red color frame decoration, download PSD file for editing. 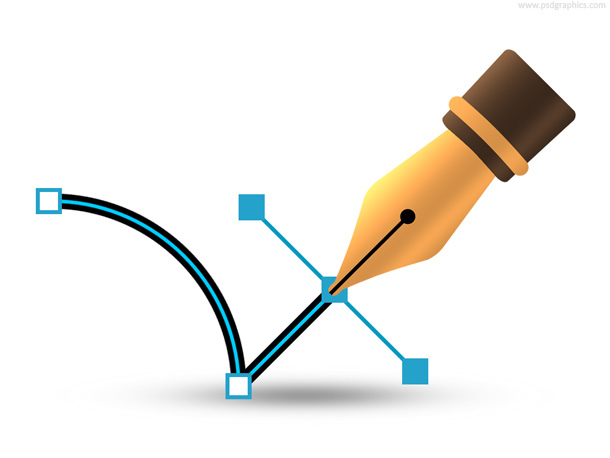 Vector pen icon, working with vector graphics, a simple designer and creativity concept. 11 queries in 0.103 seconds.